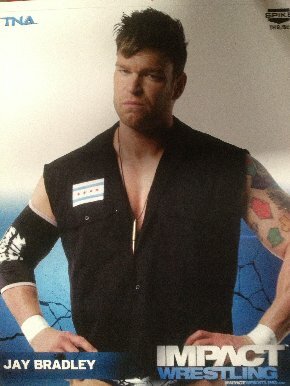 JAY BRADLEY (TNA) (WWE's Ryan Braddock) is now available for bookings. He is a former multi time Ohio Valley Wrestling and Deep South Wrestling Heavyweight Champion, and TNA Gut Check Winner. Bradley is based in Louisville, KY.